This book is the result of several years of researching, interviewing, and writing, beginning with an idea which took shape in 2007. But one could really say it began long before that, because my first interest in the Iditarod came in late 1972, when, as a sprint-racing fan, I began hearing thin reports of some mushers in Wasilla meeting to discuss an unprecedented 1,000 mile race across Alaska. The very idea was astonishing, unbelievable, incomprehensible. 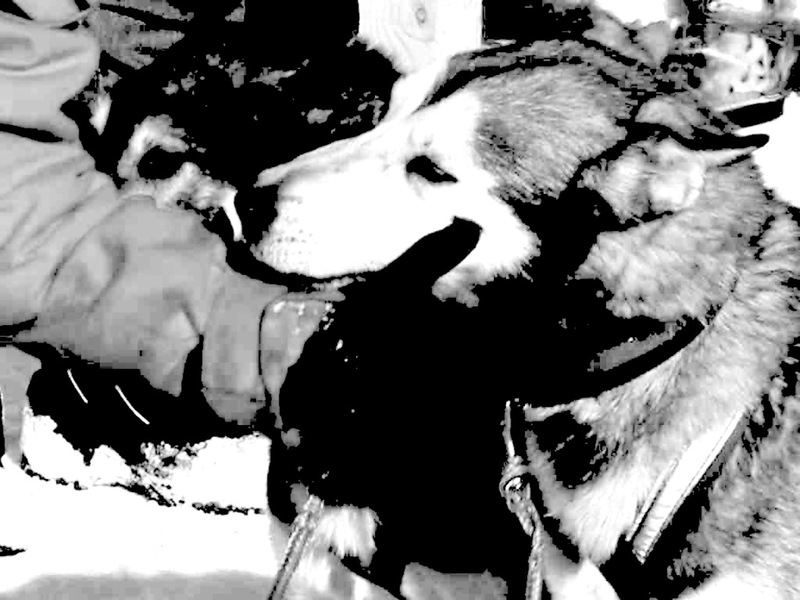 Who in the world would race their sled dogs one thousand miles? Was it even possible? Would the dogs survive? Would the mushers? Over the years an aura has developed around that first race, and most fans know the lore and the rudiments of the story, how it was Joe Redington Sr.’s pie-in-the-sky dream, how he wrangled others into sharing the dream with him and doing the groundwork necessary to make it happen. The history of how the race began can be found in almost every book about the event, because it’s a darned good story, colorful and compelling and full of true-life characters and exciting adventures. But the mushers’ unique individual stories are little-known. Several years ago I set about tracking down and visiting the remaining mushers from the 1973 race who would share their stories, their memories of what it was like to be one of the original pioneers setting out on what has since become known as “The Last Great Race on Earth.” I have not included all of the still-living mushers’ stories here; as many of them have written their own books, and many others did not reply to my inquiries. I have also not included much about subsequent races; for that story I would refer readers to the excellent recently-published book titled Iditarod: The First Ten Years, by a group known as The Old Iditarod Gang, comprised of those who lived that history. They have achieved a herculean effort and produced a seven-pound marvel of a book. Find a copy. Much of my book is comprised of the verbatim words of mushers who made that first journey to Nome in 1973, captured through recorded and videotaped interviews conducted over a span of several years. I am very grateful to the men who shared their long-ago adventures with me, and I am grateful as well for the delightful memories I brought away from our time together. 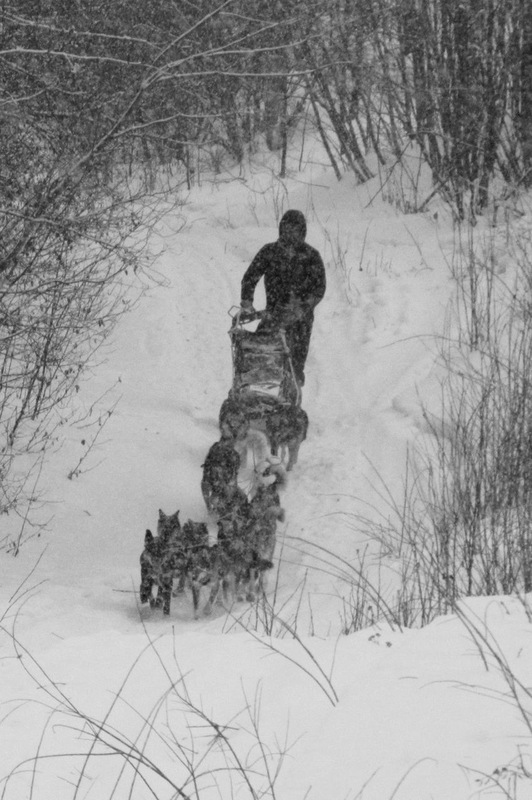 As I transcribed my recordings for this book, I was once again caught up in each musher’s very contagious sense of wonderment and awe as he described and discussed what he and all of the other mushers had accomplished so long ago. More than once a voice would falter and break, and a long pause would follow. There was a very reverent quality to the way they each shared their memories of that first race. It was one for the ages. The First Iditarod, The 1973 Race from Anchorage to Nome, by Helen Hegener, a revised edition of the 2015 book, published by Northern Light Media. 199 pages. Format 6″ x 9,″ b/w illustrations, bibliography, resources, indexed. $24.00 plus $5.00 shipping and handling. Foreign orders please use Amazon. Click here to order via PayPal. This entry was posted in Alaska History, Books, Sled Dog Races and tagged 1973 Iditarod, Alaska, Helen Hegener, Iditarod, Iditarod Trail, mushing, mushing history, Northern Light Media, sled dog race, sled dog racing, sled dogs. Bookmark the permalink.